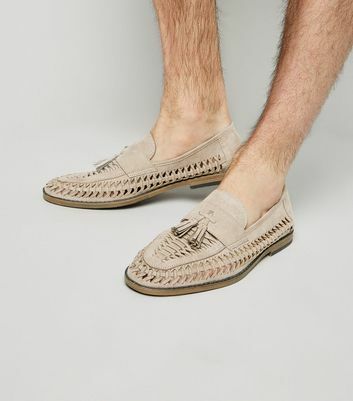 By the beach with mates? 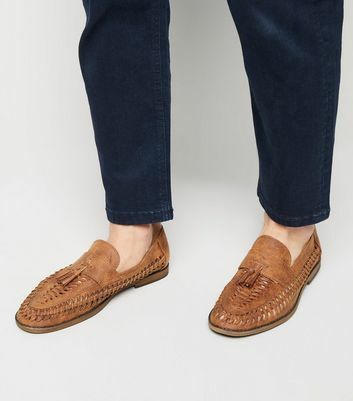 Off out to dinner with the family? 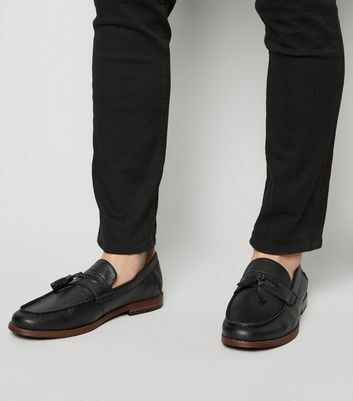 Or out to drinks on that all important date? 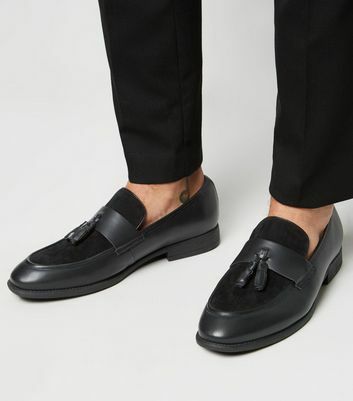 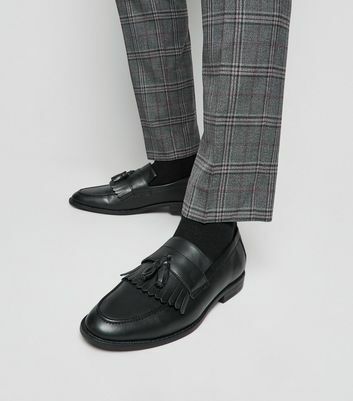 Make sure you've got your footwear sorted with some smart and stylish loafers to give you fashionable and effortless vibes. 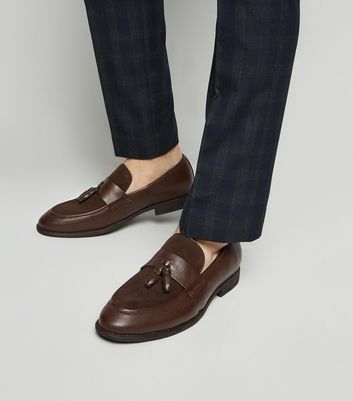 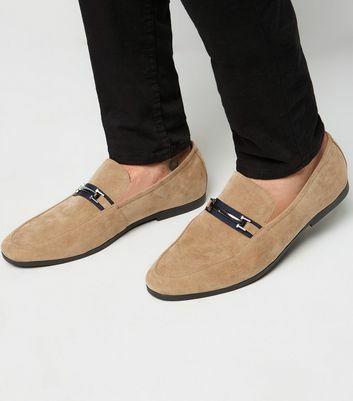 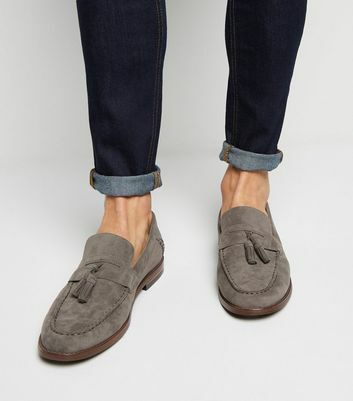 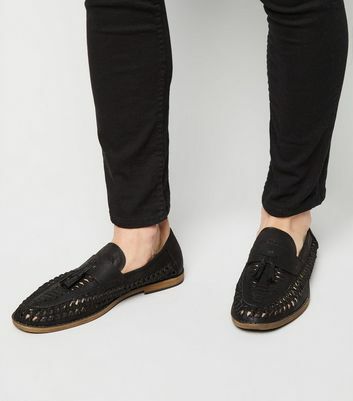 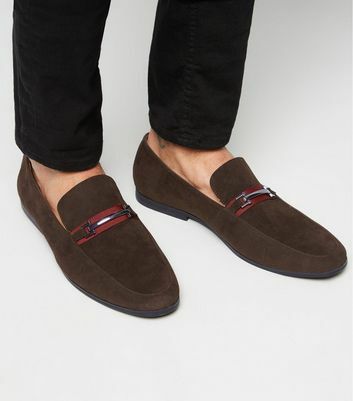 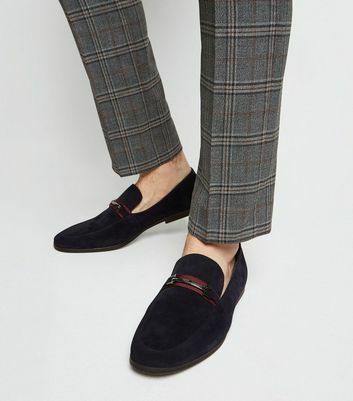 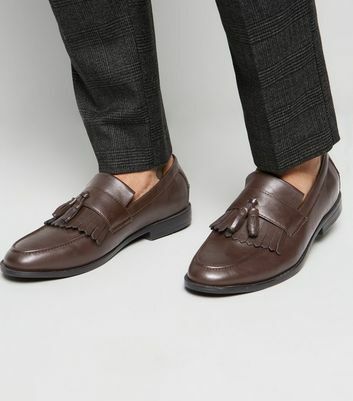 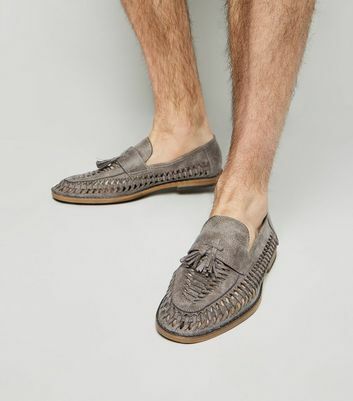 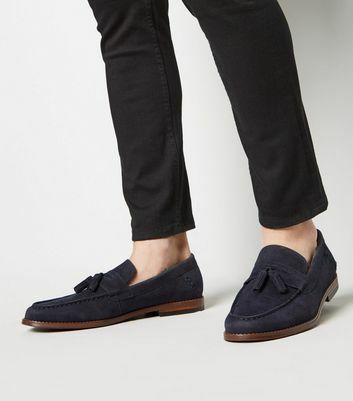 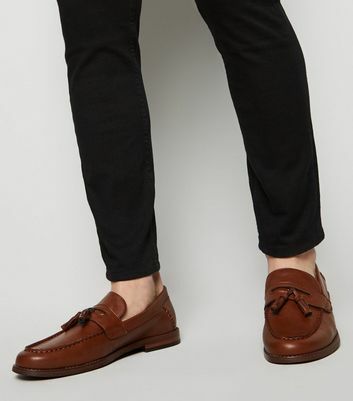 Loafers are great because they can be styled with anything, so from chinos to jeans, shirts to t-shirts, you can easily experiment with your look and have loafers be a part of it.